Preached by Dr. Sam Matthews on October 13, 2013 (Sunday Morning). Preached by Dr. Sam Matthews on May 5, 2013 (Sunday Morning). The King Has Triumphed. The Blood Has Won. Preached by Dr. Sam Matthews on March 10, 2013 (Sunday Morning). Preached by Dr. Sam Matthews on January 27, 2013 (Sunday Evening). 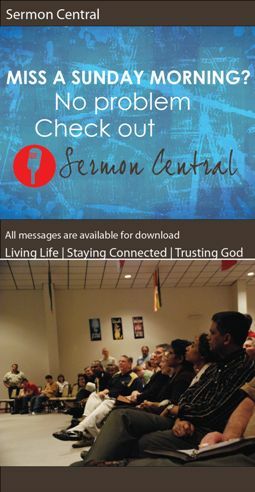 Preached by Dr. Sam Matthews on January 13, 2013 (Sunday Morning).